The new reusable water bottles have arrived. Since our decision to no longer sell throw away plastic bottles we have looked at finding reusable bottles we will be able to keep in school. They have arrived and will be available to buy from Monday. They will be £2.00 each. 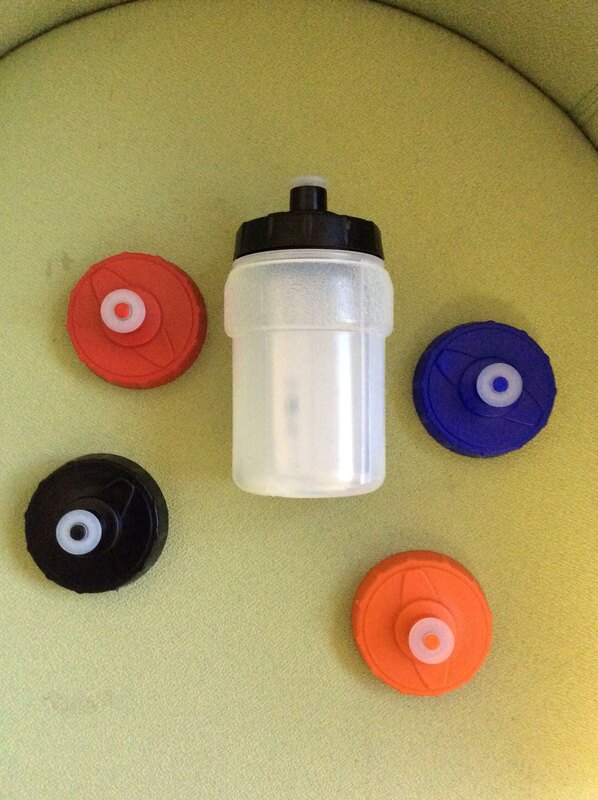 The different lids will be 50 p if your lid ever gets a bit chewed or you just want to change the colour. 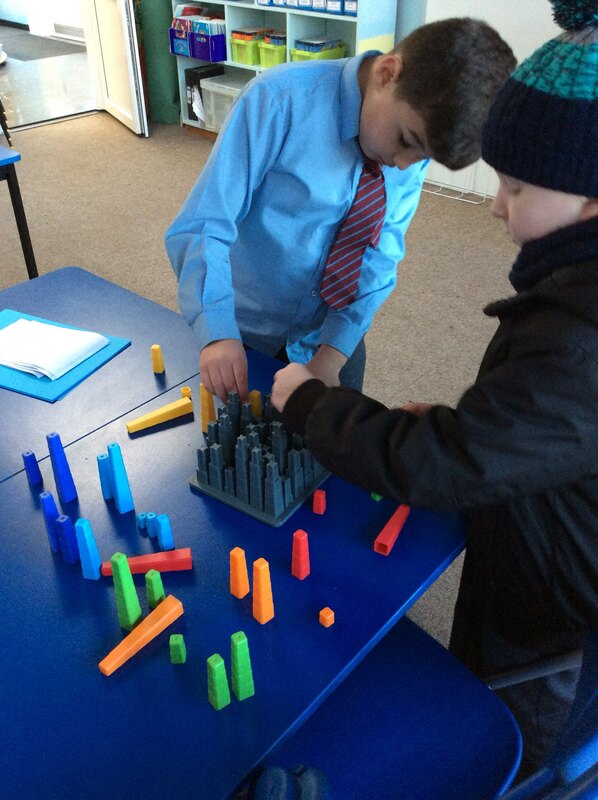 Year 3 attempting the worlds hardest puzzle today.